Emperor Akihito is faced by changes in the succession law. Japan’s government is urged to hasten efforts to revise the Imperial House Law to focus on other issues that need more attention. 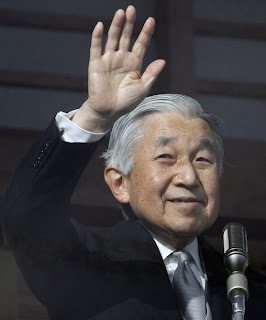 In a news in Daily Yomiuri, government hearings have been divided over two issues: one was the support for the ideal that current Emperor Akihito has pursued--the Emperor as a symbol of the nation. The other was a sense of urgency that the number of Imperial family members will plummet in the near future if the current situation remains unchanged, possibly making it difficult to maintain the Imperial House.